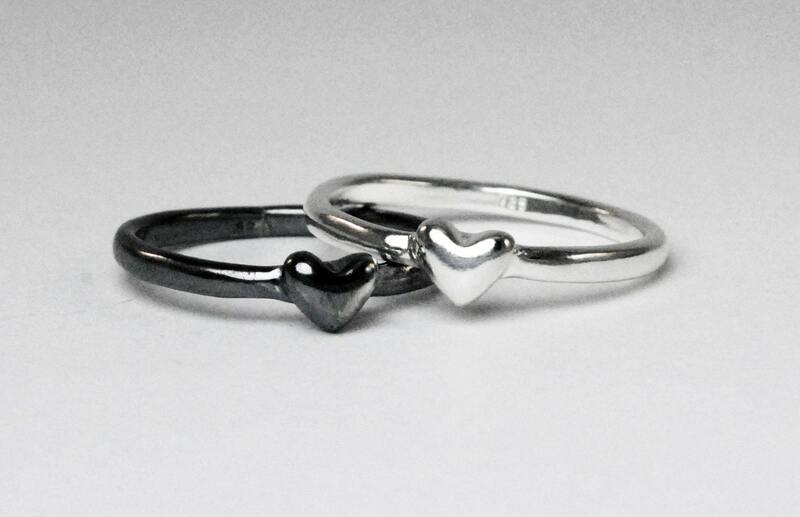 Sterling Silver Heart Rings_Ready to ship. 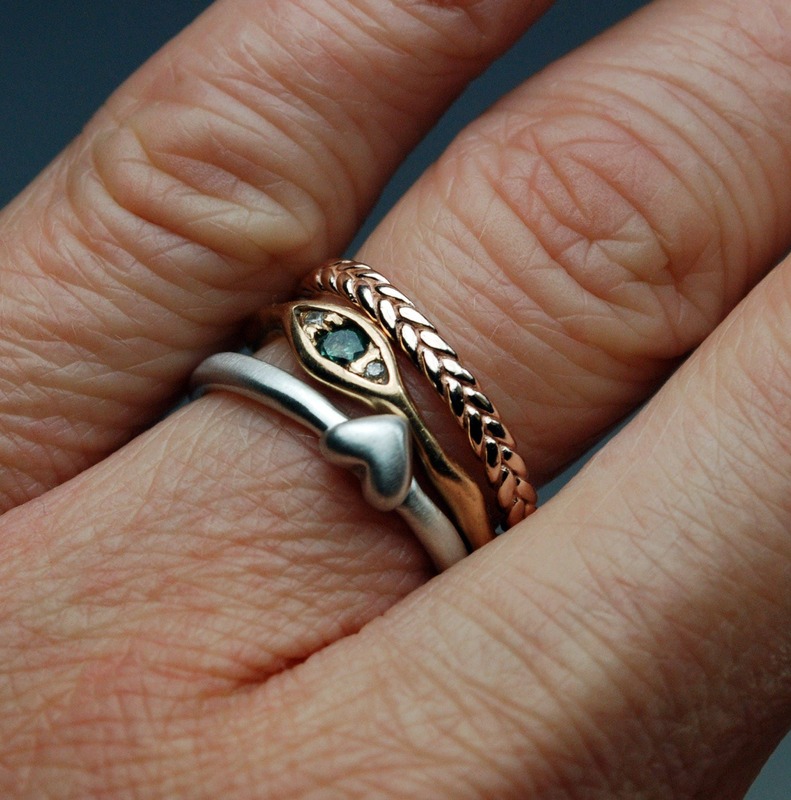 A ring for all occasions. Love forever! 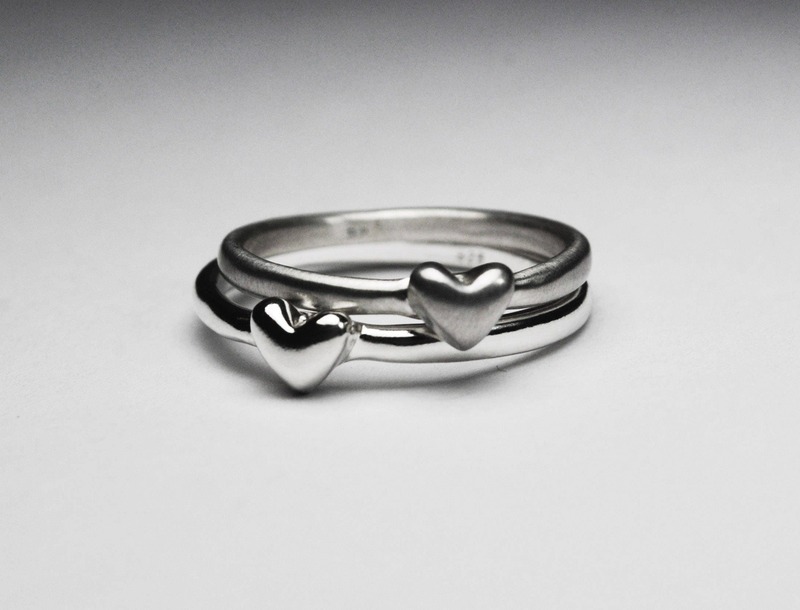 This heart ring is cast solid in Sterling Silver. 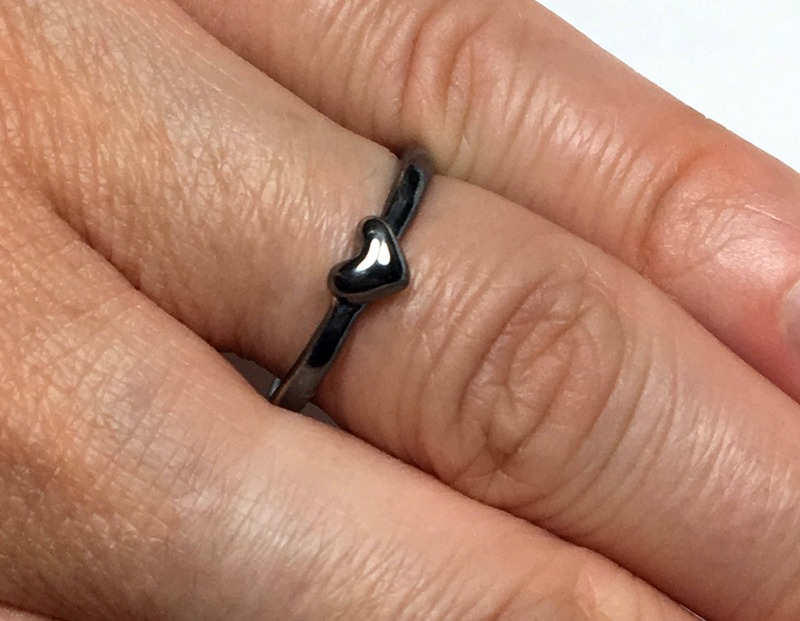 These are the prototype rings so they are ready to ship! 1 is US size 6.25 and the other is US size 8. Stunning on its own but works beautifully as part of a stack as well. 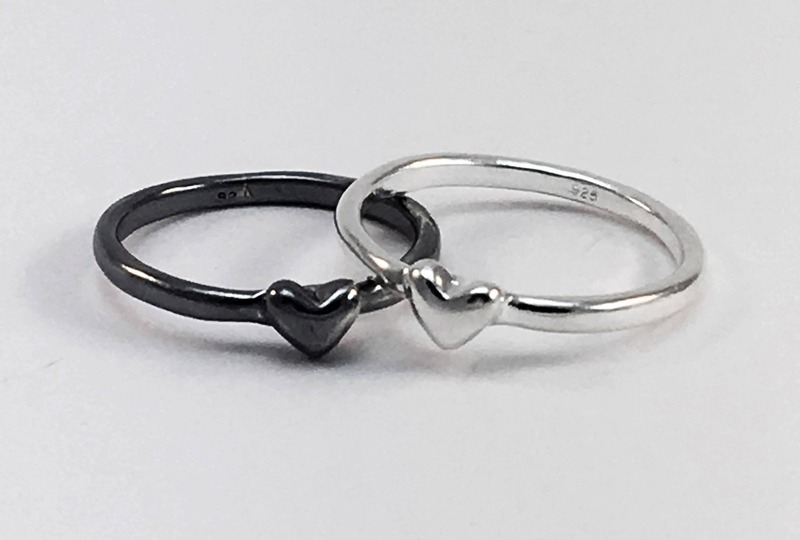 PLEASE NOTE: LISTING PRICE IS FOR 1 HEART RING. Please also be aware that the blackened oxidation may wear off over time.